Nigerian Medical Association, Lagos chapter on Thursday said the exodus of doctors from the country had reached an alarming proportion and called for improved health sector funding to discourage it. 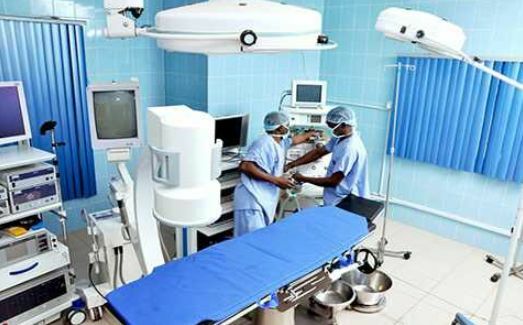 The Chairman, Dr Olumuyiwa Odusote, said in Lagos that more than 40,000 of the 75,000 registered Nigerian doctors, were practising abroad while as much as 70 percent in the country were thinking of getting better jobs outside. “The health crisis in Nigeria is unprecedented as the mass exodus hits an alarming proportion . NAN reports that he said that in 2012, more than 1,000 doctors had written the same exams and 660 of them had written the Professional and Linguistic Assessment Board Examination (PLAB ) to practice in the UK over those primaries. “The nation needs [over 300,000] medical doctors now and 10, 605 new doctors annually to provide good quality patient care."